Maccabi GB, in partnership with UJIA and the Jewish Chronicle, is proud to appoint Jordan Miles as Junior Tennis Coach for the European Maccabi Games (EMG) in Budapest this summer. Miles will work alongside Tennis Chair Stephen Joseph. 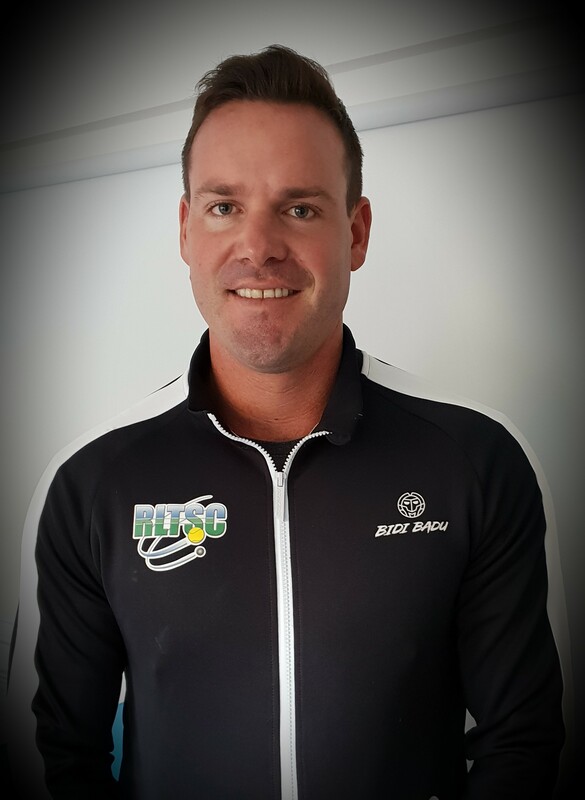 Miles is currently Director of Tennis at Radlett Lawn Tennis and Squash Club in Hertfordshire where he has built a successful tennis programme for all standards. It also includes a highly regarded junior performance academy whereby world ranked juniors have been produced, including some of the athletes who will represent Maccabi Great Britain this summer. He played competitively as a junior before making the decision to play full time as an adult where he represented Middlesex and competed abroad.